Well folks, it’s time. After surfacing regularly on both official and unofficial sources, the OnePlus 6 will soon be official. The company has confirmed the launch date for its smartphone and it’s earlier for this year. The OnePlus 6 is shaping up as an amazing smartphone, which will keep the company’s dedicated user base happy at the very least. So, if you’re wondering when the smartphone becomes official, take a look below. As we love to tell you, OnePlus is quite different from other smartphone manufacturers. The company pays special attention to its users, as it needs all the sales that it can get to survive. 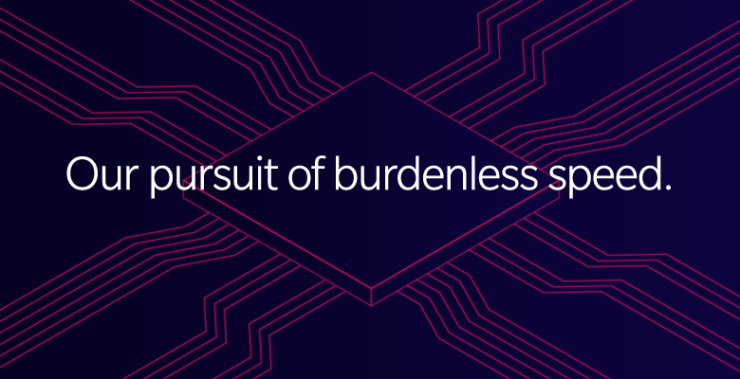 While not completely altruistic, it makes up for a good consumer experience, where folks who believe their opinions are worthy of integration into gadgets are satiated. With the OnePlus 6, the manufacturer has already taken user concerns into account. 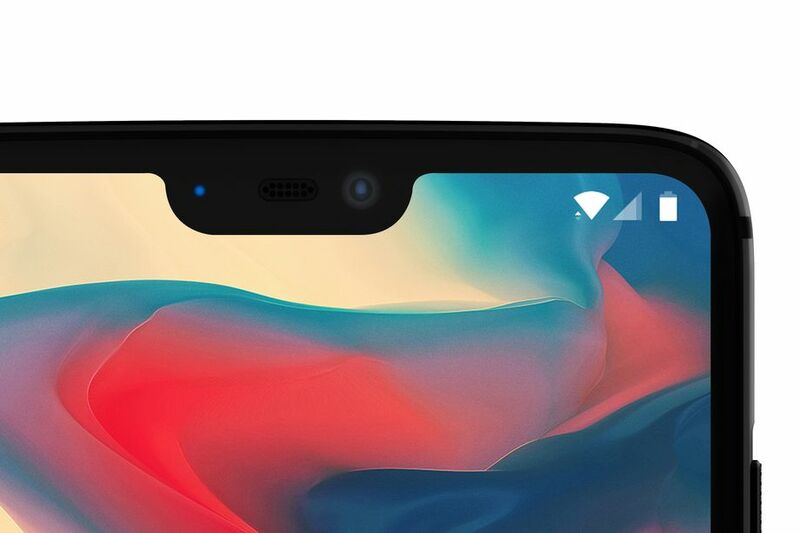 A while back, OnePlus’ co-founder Carl Pei managed to strike up discontent among his followers by demanding that they ‘learn to accept the notch.’ A display notch is Android’s latest controversy and Pei looked to cash in on the debate and gauge user reaction. OnePlus seems to have gotten a good idea of user opinion, as later on the company’s CEO Pete Lau confirmed that users will have the option to hide the display cutout with software. Lau’s also been very active in terms of the OnePlus 6’s specifications and features. He’s confirmed 8GB of RAM and a rear glass build for the smartphone. We’re particularly excited about the former as it will allow the smartphone to pack a strong performance punch over its competitors; particularly Samsung’s Galaxy S9 and Galaxy S9+. Now, the company has confirmed on its Twitter that the OnePlus 6 will launch on May 16th in London. The company will also allow users to attend. In terms of specifications, the OnePlus 6 will feature Qualcomm’s Snapdragon 845, 6/8GB RAM, a 6″ display and a rear dual camera setup. It will also make minute design changes by relocating the alert slider on the right edge. Thoughts? Let us know what you think in the comments section below and stay tuned. We’ll keep you updated on the latest.